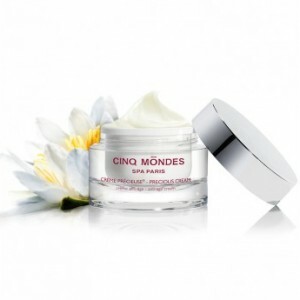 The soft and creamy Mousse-Lait de Fleurs®, inspired by the soothing properties of tropical flowers, is formulated to cleanse the face and remove makeup. 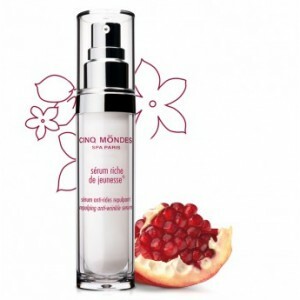 It combines the rebalancing and purifying properties of Ginger, Cinnamon and Burnet to organic extracts of Ylang-Ylang. 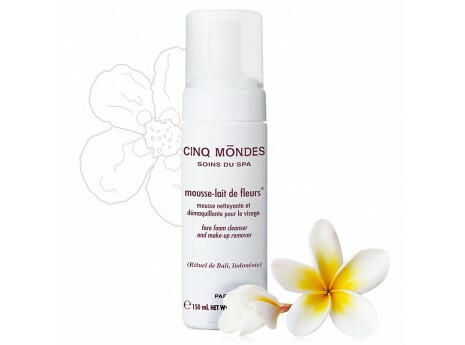 Perfectly suited to normal and combination skin types, the Mousse Lait de Fleurs® eliminates impurities, sebum excess, tightens pores and restores the skin radiance.